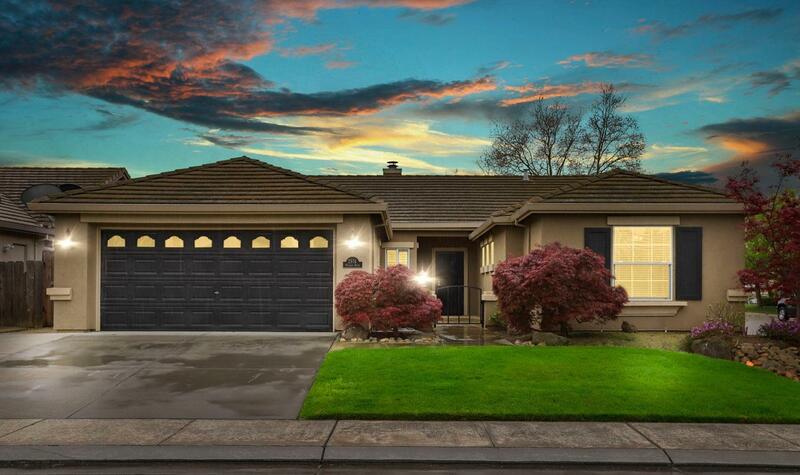 Located in one of Lodi's most desired neighborhoods. Home features include open concept theme, beautiful laminate/wood floors, granite counter tops, crown molding and much more. Home includes a separate room that can be used as an office and is beautifully landscaped both in front and back with stamped concrete in the backyard. A MUST see!